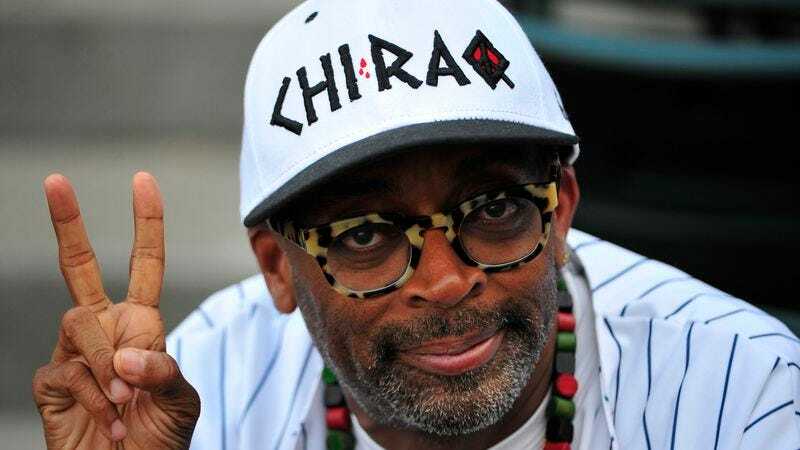 Even when they finally give him a Academy Award, the people at the Academy Of Motion Picture Arts and Sciences want to make sure Spike Lee doesn’t get anywhere near the podium on Oscar night. The Wrap reports that Spike Lee and Gena Rowlands will receive this year’s honorary Oscars, while Debbie Reynolds has been selected to receive the Jean Hersholt Humanitarian Award. The honors will be presented at the Governor’s Awards ceremony on November 14. While Rowlands has appeared in 40 feature films and twice been nominated for Best Actress (both times in films directed by her husband, John Cassavetes), Lee has directed more than 25 feature films, both scripted and documentary, as well as helming various made-for-TV movies, specials, and shorts. Reynolds is being recognized for her work as a founding member of The Thalians, an entertainer-supported charity which promotes awareness and treatment of mental health issues. All three awards are justly deserved: Rowlands is a powerhouse actress whose portrayals in A Woman Under The Influence and Gloria stand among the finer performances of that era, and Reynolds is a longtime Hollywood icon (she starred in Singin’ In The Rain, kids) getting deserved appreciation for her charitable work. But the award for Lee feels especially overdue. The director has had a notoriously combative relationship with the Academy over the years, not surprising when you consider his views on racism in America, not to mention racism in the Academy. (Sample quote: ““That’s why [Oscars] don’t matter, because 20 years later, who’s watching Driving Miss Daisy?”) Despite this, Lee has long been one of the country’s most daring and inventive directors, turning out conceptually bold and politically charged cinema in a manner unmatched by most of his contemporaries. Love him or hate him—and there’s plenty of takers on both sides of that equation—his body of work commands respect.